Wedding facilities available. 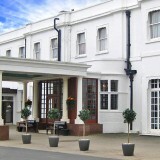 Contact the hotel for more information. 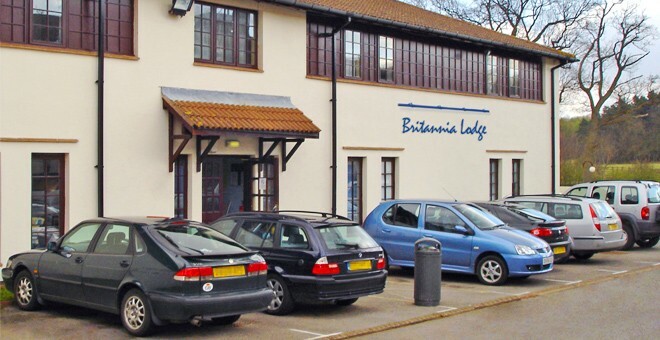 The Europa Hotel Gatwick is one of three Britannia Airport Hotels in Gatwick and is an ideal place to stay for those looking for Gatwick Airport Parking. With its Spanish and Mediterranean themed architecture, this hotel offers excellent value accommodation, as well as first class facilities. 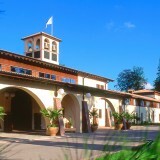 The hotel has its own courtyard with beautifully landscaped gardens and fountain, which are the perfect place to relax. The hotel's Rafters Lounge Bar is a cosy place to drink in traditional surroundings and leads out on to the courtyard. 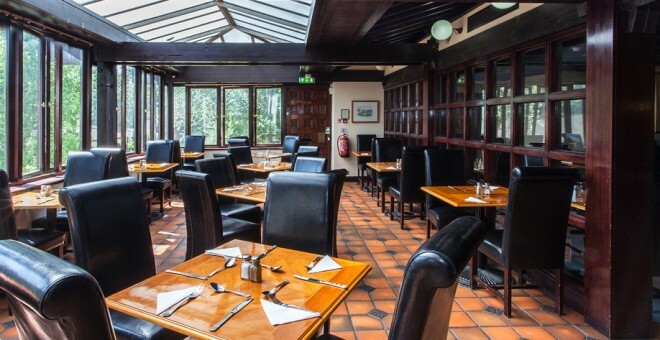 The Mediterranean restaurant offers a fantastic menu and caters for all cuisines. It is very spacious and overlooks the bright and airy reception area from a mezzanine floor. 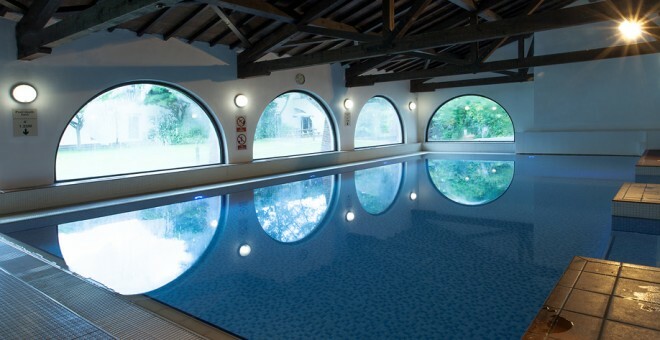 In the hotel's Spindles Health & Leisure facility, guests can enjoy the indoor heated swimming pool or relax in the sauna. The club boasts a fully equipped gymnasium and a range of equipment to suit aerobic and weight training. 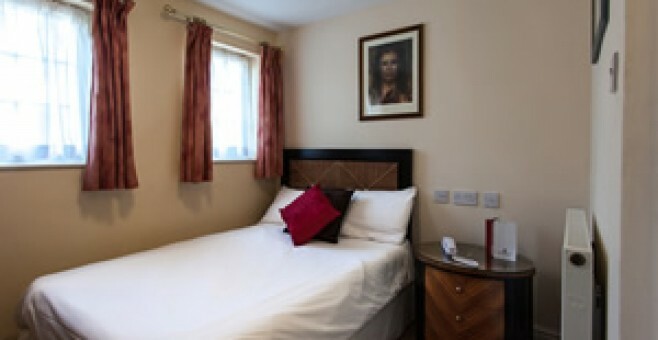 All 211 traditionally styled bedrooms offer a TV, tea and coffee facilities and a private bathroom. 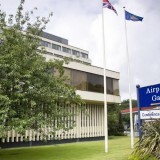 Gatwick Europa Hotel has free Wi-Fi in public areas, and private on-site parking can be arranged.